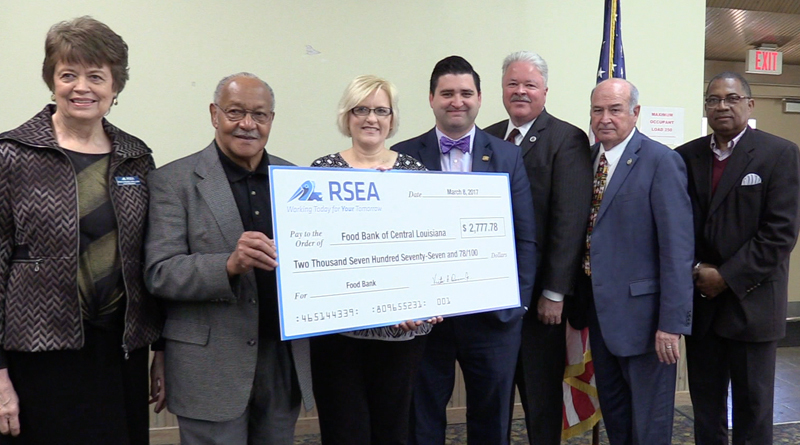 Food Bank Receives Check from Retired State Employees Assoc. 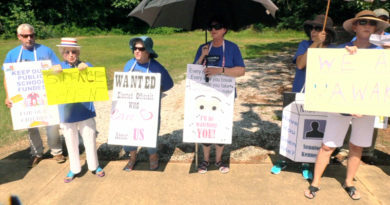 The Alexandria Chapter of the Retired State Employees Association received funds to help those in need and the chapter decided to give the funds to the Food Bank of Central Louisiana. A check was presented during the association’s annual meeting at Kees Park Community Center in Pineville. The $2,777 check will go right back into the community to help the Food Bank’s mission of relieving hunger in Central Louisiana.